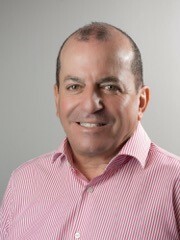 Gerry joined the company soon after its foundation and over the years played a significant role in the financial segment of the company. His role has broadened to incorporate business development and strategic management. 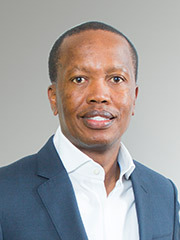 Mahlubi has extensive experience in corporate finance including business valuations, capital raising, advising on mergers and acquisitions and advising on BEE transactions. Mahlubi also has a strong investment banking background having worked for Deutsche Bank in South Africa and local boutique investment banking houses. 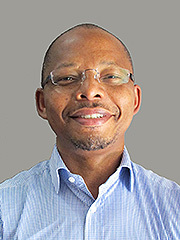 Thabo has extensive experience in running and managing large businesses in South Africa and has recently relinquished his role as Managing Director of Trudon. He has a strong investment banking background having worked for HSBC Bank and UBS. While working as an investment banker he was responsible for mergers and acquisitions, listings, capital raisings and advisory on privatisations. Wayne has worked in the print industry his entire life. 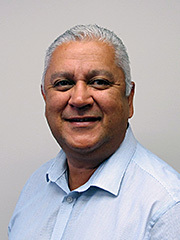 He has extensive sales experience in the fields of print management, bindery solutions, print consumables and pre-press solutions. He has strong business development skills and is passionate about service delivery and customer relations. 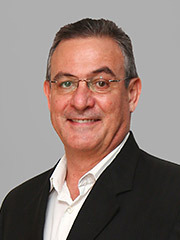 Ockert began his career in investment banking at Barclays Merchant Bank in 1986. He became a director at RAD bank in 1996 and joined Gensec Bank in 2002. In 2004 Ockert became a founding director of Ora. He has extensive experience in asset management, investments, structured and corporate finance, securitisation, treasury, credit management and managing collective investment schemes. 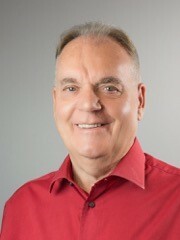 Peter founded the company in 1999. Prior to this he occupied numerous sales and management positions with companies allied to the print industry. As such he has a vast knowledge and experience in the industry. Although Peter retired from daily company activities in 2017 he still plays an engaged role with key customers and suppliers.